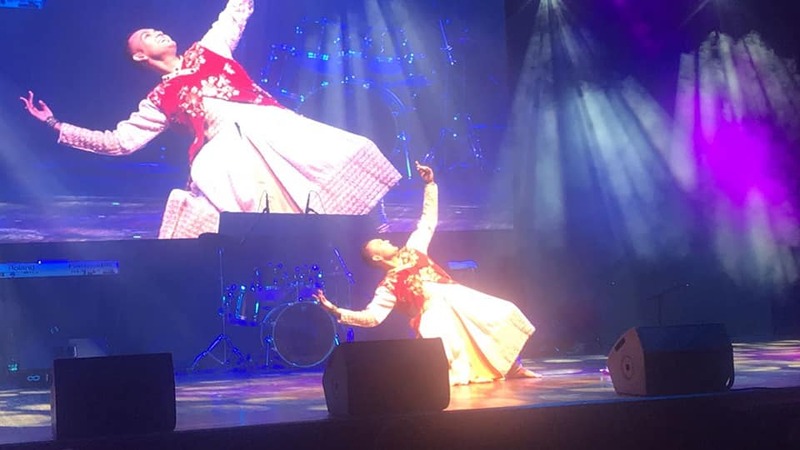 Sashin wins Dance Deewane Johannesburg! 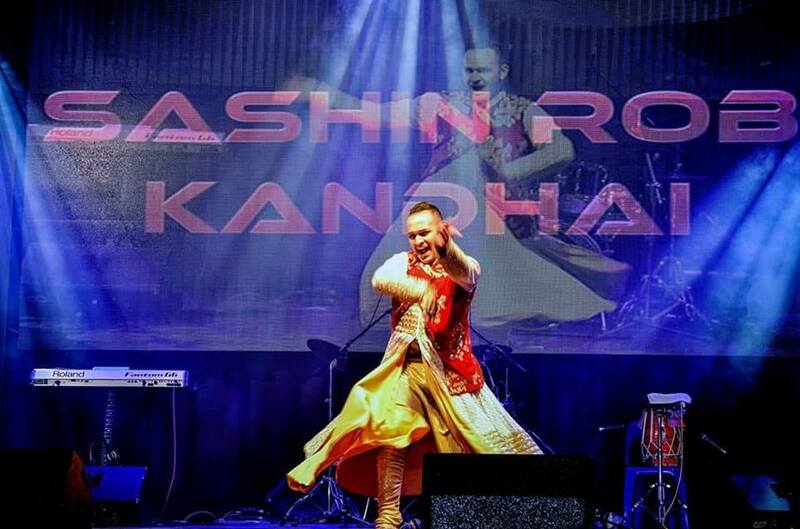 So so proud of our amazing choreographer Sashin Kandhai! 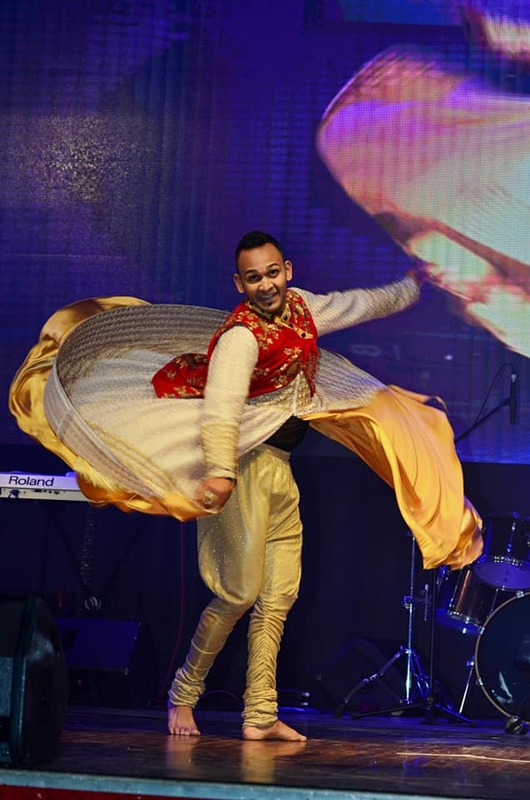 He competed in the South Africa leg of the Dance Deewane competitions and got First Place for Joburg, judged by the amazing Karan Wahi along with local judges, winning him a trip to India to perform on a special edition of the show and perform for none other than Madhuri Dixit! Thank you Colors TV and Star Attraction for this amazing opportunity!